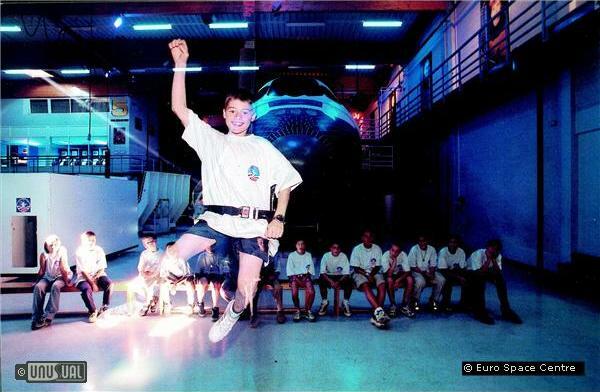 Experience Astronaut Training - Unique in Europe! 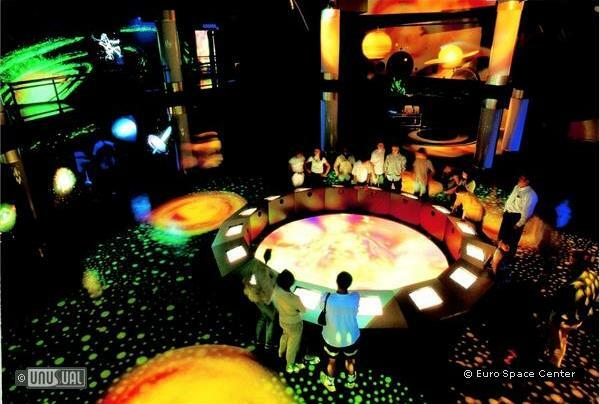 The Euro Space Center is a recreational & educational discovery center about space, related science and technologies. 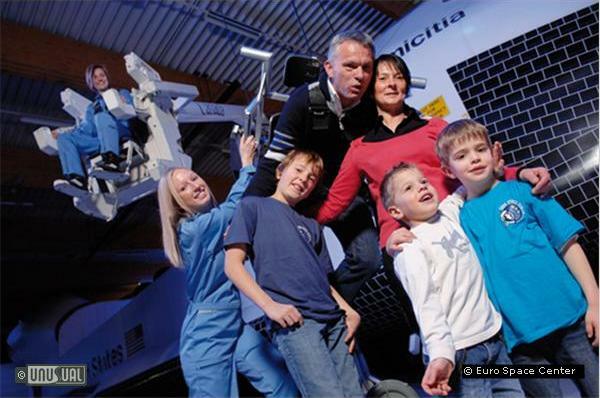 Unique in Europe, it allows families to live as real astronauts and to experiment astronaut training for a number of residential programmes targeting French, Dutch, English and German speaking groups. 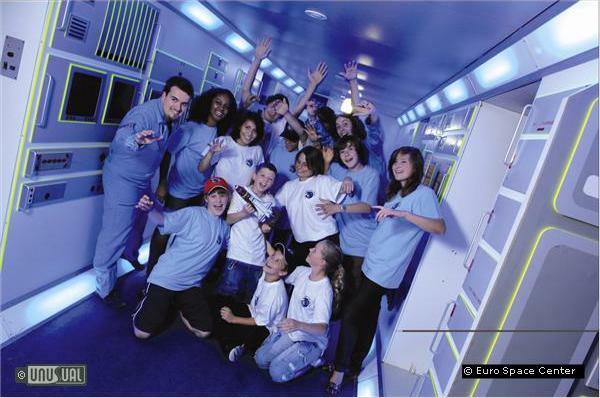 Space camps are suitable for youngsters from the age of 8 within the scope of a school project or on holidays. 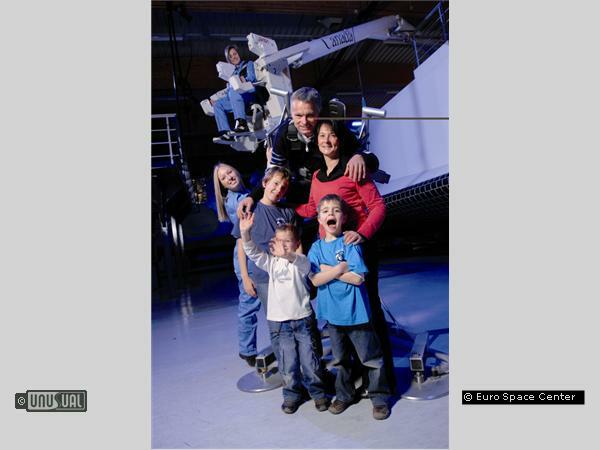 Programs include various workshops, simulation exercises, observations and lectures on space and its exploration. 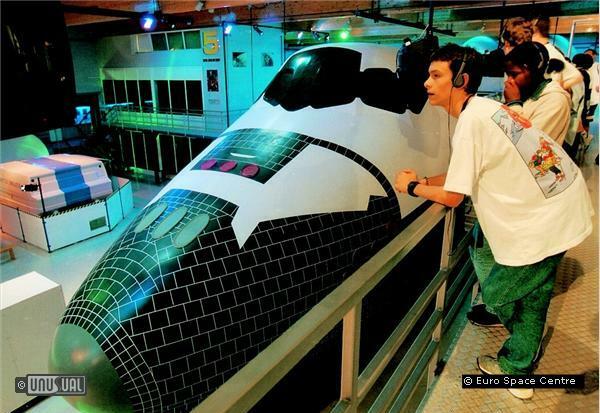 The main goal here is to enable young participants to experience the training that has been set up for the astronauts during the 50 years of space exploration. 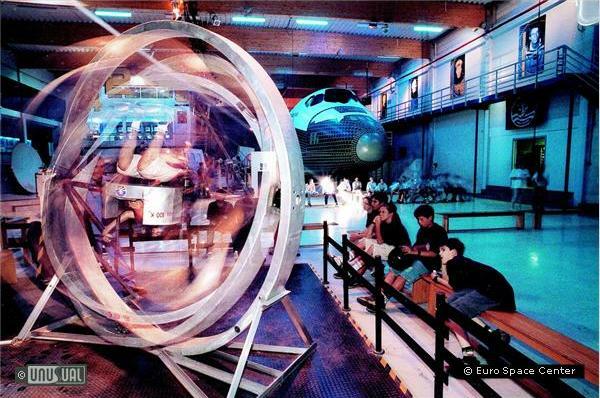 Every year The ESC hosts groups from all around the world to stay and visit. About 100,000 youngsters between 10 and 16 years old have already taken part in the programs, coming from Belgium, Europe and elsewhere. 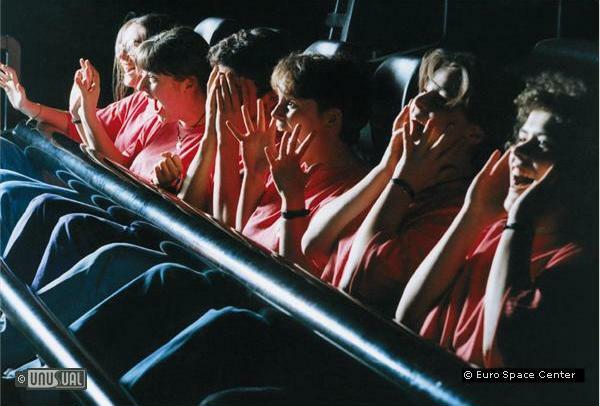 They gain their own experience in simulators, training machines, workshops, on courses of 2 to 6 days in duration. 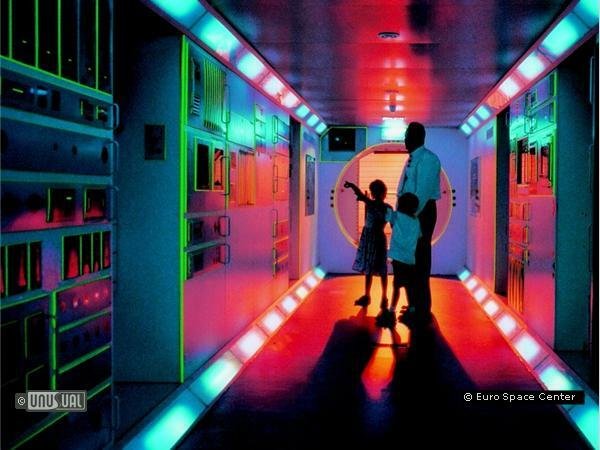 The complex includes a restaurant, activities & accommodation with space themed rooms where participants sleep in spacious 6-8-bed rooms with shower and washbasins. Bathrooms are in the hall or en-suite.